Manchester, 1978. In the beginning there were four: Jez Kerr (bass), Martin Moscrop (guitar/trumpet), Peter Terrel (guitar/effects) and Simon Topping (vocals/trumpet). Four thin boys with a name borrowed from a Brian Eno record, the intense, drummerless quartet initially drew influence from Wire, Eno, the Velvets and Kraftwerk, and gained a manager in Anthony Wilson of Factory Records. 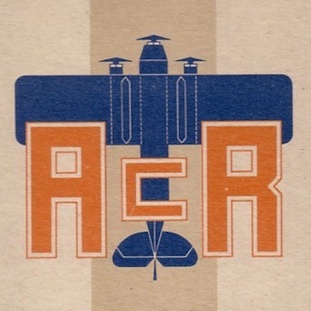 May 1979 saw the release of their first ACR single, the dark All Night Party, although the sound and musicianship of the band would be transformed by the arrival of funky drummer Donald Johnson (DoJo) in August. Over the next few months the band gigged widely, often with Joy Division as part of Factory packages, and recorded demos with producer Martin Hannett as well as a Peel session. 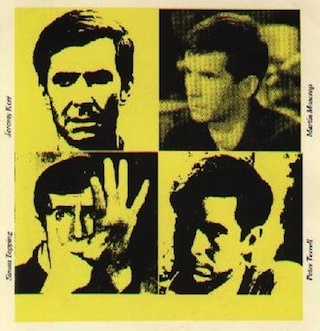 Their support slot with Talking Heads on their UK tour in December 1979 set David Byrne on a new course, and provided the compelling live half of their chic cassette package The Graveyard and the Ballroom. Post-punk, ACR now reflected the influence of Funkadelic, George Clinton, Bootsy Collins, The Bar Kays and James Brown. FACDP 1004 The Double 12"